The above photo is of a print that is hanging in my office. 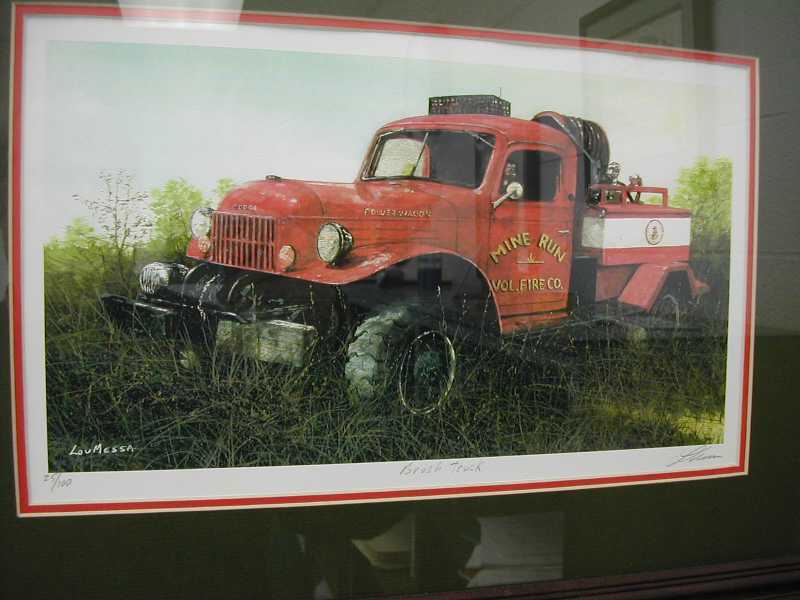 The painting was done by a friend of mine of a Power Wagon brush truck that belonged to a Volunteer Fire Department not too far from his home in Virginia. Limited edition prints of this painting are available from the artist. The painting above is one that Lou did of my M37 that is currently hanging in my home office (hence the bad lighting and weird angle for the photograph). Limited edition prints of this painting become available in Spring 2003. 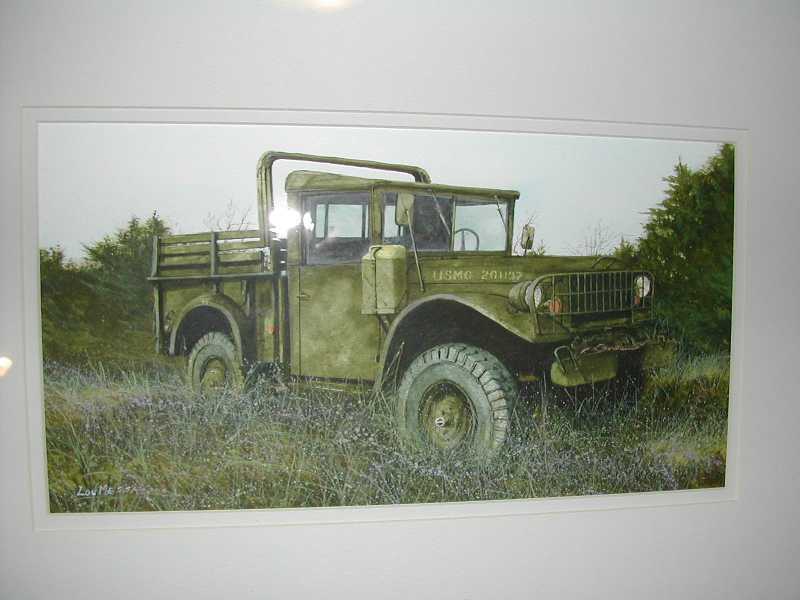 Each of the above prints are limited to a maximum of 100 copies, so they are almost as rare as the trucks represented. limited edition prints as well as original works at art shows and through his website. He can be contacted through his website at www.loumessa.com. 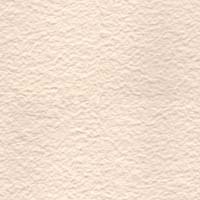 The website only has a small selection of the prints that he has available, and neither of these is pictured on the site, so be sure to send him an email and ask for them by name.